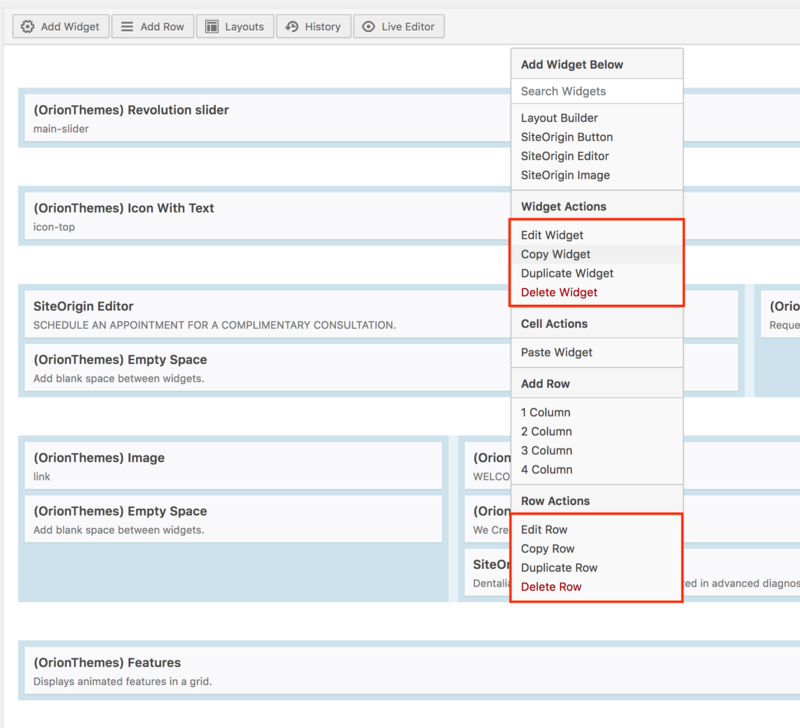 How do we export/import certain parts of the page? 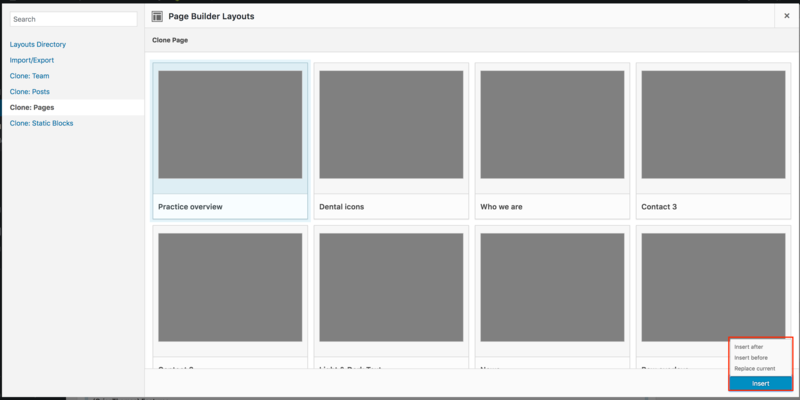 Navigate to Layouts, select any page and insert it before or after the existing content. Then simply delete the rows you don't need. Resolved the issue, thank you very much, I knew there had to be a way. I'm not used to right clicking on website-editors, thanks again!